Online shopping in India – Online shopping store for electronics, lifestyle & media including mobiles, books, clothing & more. 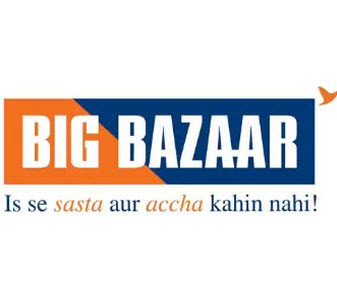 Ebay is selling Big Bazaar Gift Voucher Rs.1000 at Rs.800. Offer valid only for Oxigen wallet users. 2. Now Add the product to the cart. 3. Proceed further & Sign up for a new account or Login to your existing account. 4. Add your Shipping address. 5. Now Apply Promo Code “OXIGENDEC3” to Get discount. 6. Pay the amount from Oxigen Wallet only. Uncategorized big bazaar voucher trick. permalink.